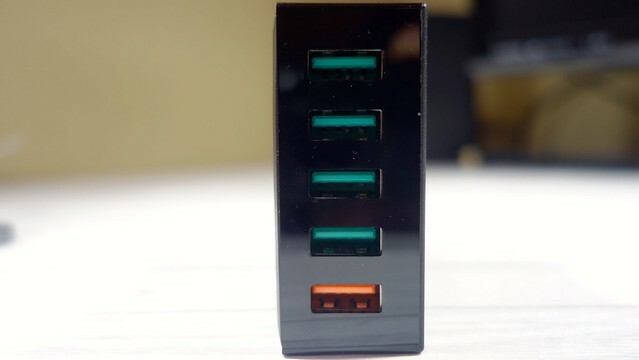 Version 2.0 supported four modes at varying power levels, 5 volts/2amps, 9V/2A, 12V/1.67A, and a 20 volt option. 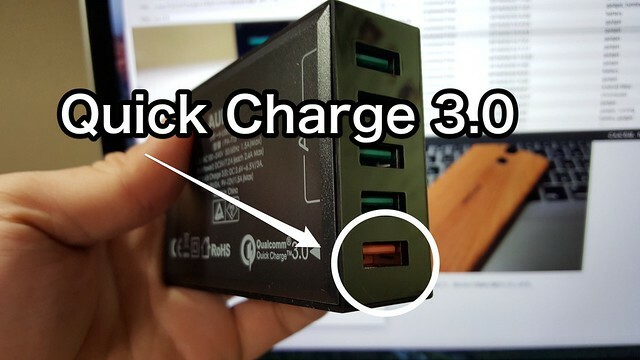 Quick Charge 3.0’s INOV communicates with the device to request any voltage between 3.2V and 20V at 200mV increments, allowing for a wider selection of voltages. 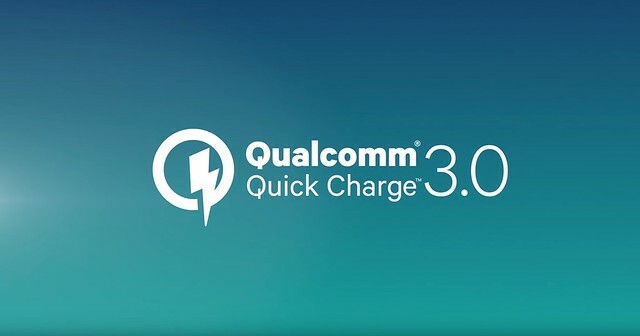 Quick Charge 3.0 is engineered to refuel devices up to four times faster than conventional charging. 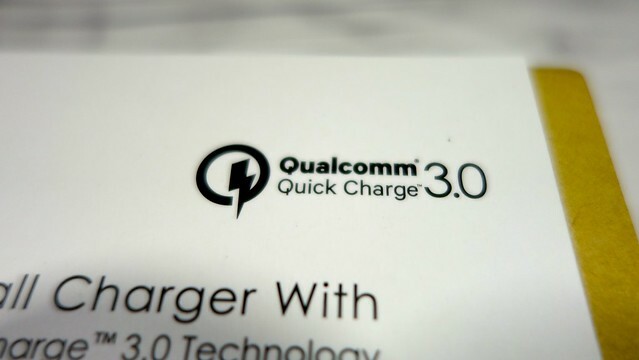 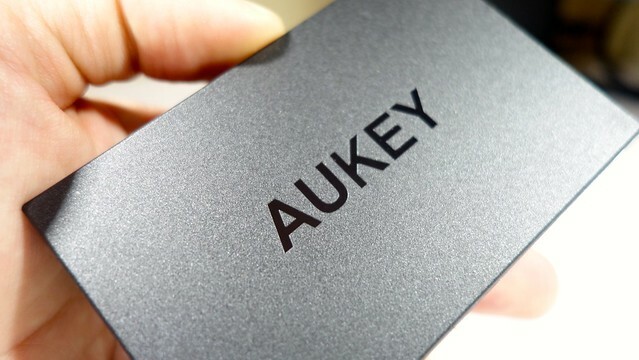 It is designed to charge twice as fast as Quick Charge 1.0 and to be 38 percent more efficient than Quick Charge 2.0. 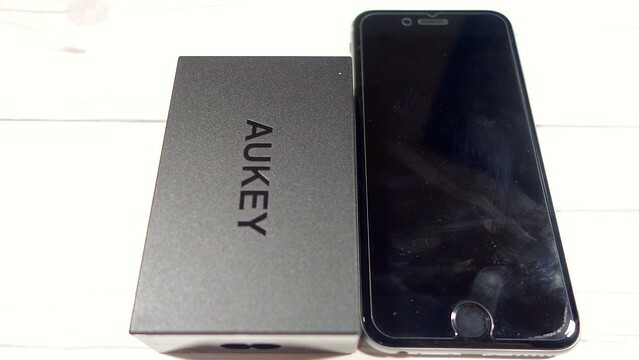 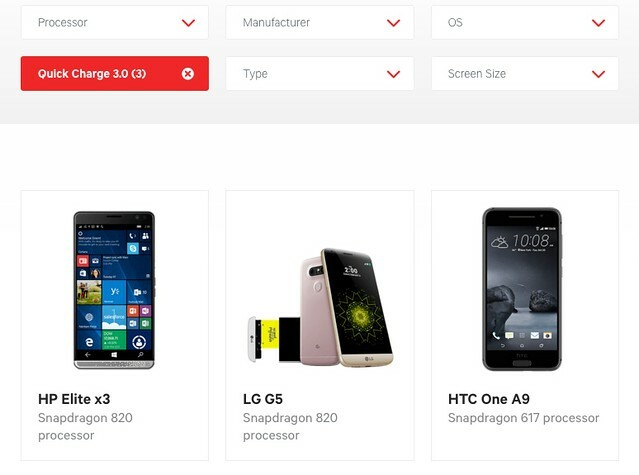 The technology has the same easy-to-implement design for OEMs as previous versions. 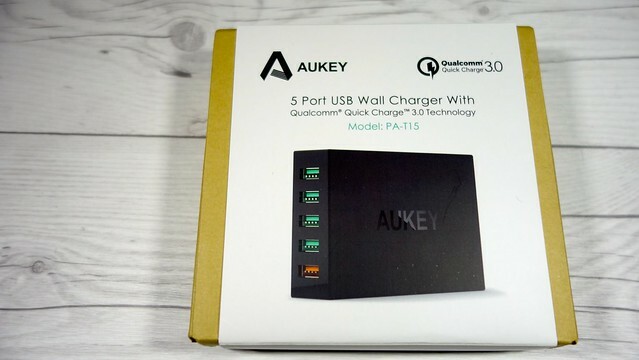 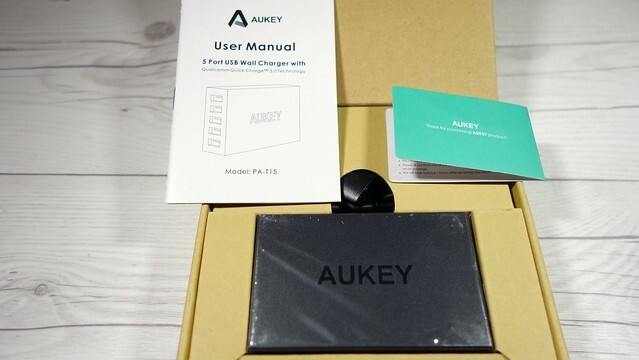 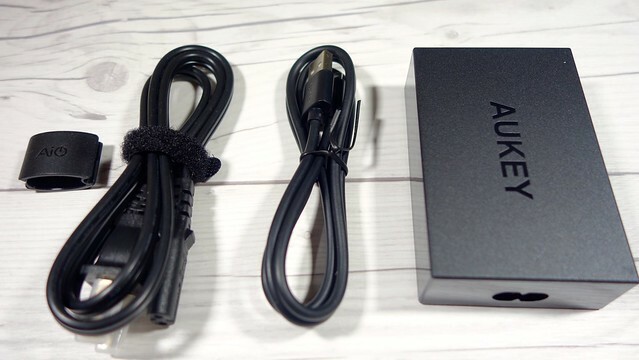 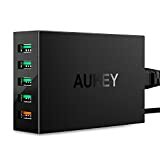 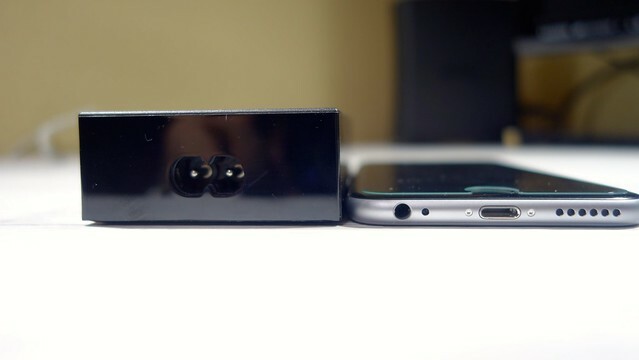 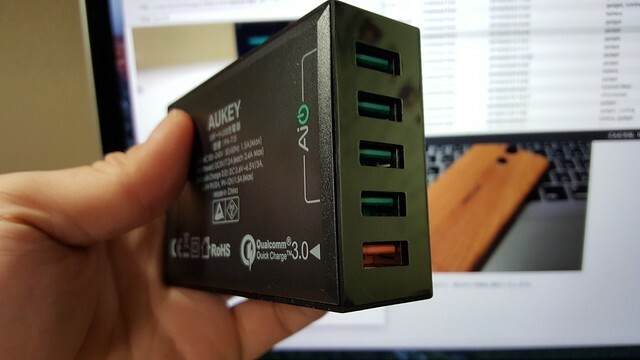 It’s 100 percent backward-compatible with Quick Charge 1.0 and Quick Charge 2.0 devices, and it supports a broad range of connectors: Quick Charge 3.0 can be implemented with USB Type-A, USB micro, USB Type-C, or proprietary connectors. 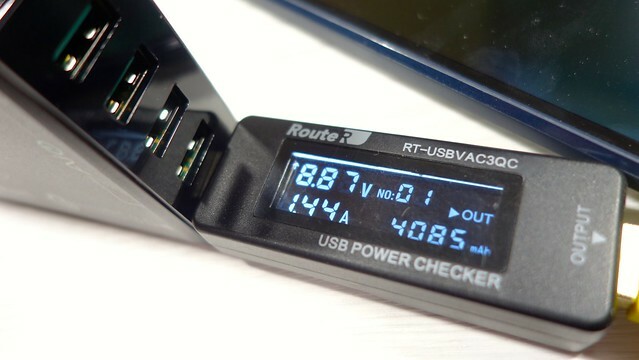 Copyright© hamako9999.net , 2016 All Rights Reserved.